﻿ WISE ＆ HONEST works together with Education Office of Finland for the Sino-Fin “Education Garden” - News - WISE & HONEST MANAGEMENT CONSULTING CO., LTD. Speaking of Finland, it is very easy for ordinary people to think about classical icons like Nokia, Angry Birds, Santa Claus, F1 World Champion Kimi. But in recent years, Finland is noted is for its brand new label—“Global leadership in education technology”. The fantastic education model, the brilliant blending of science and education and the innovative ways to educate naughty kids has aroused increasing number of people’s curiosity and attention around the world. From 5th to 7th March, Olli-Pekka Heinonen, director general of Education Finland, visited Shanghai with leading Finnish educators and prestigious Finnish educational enterprises. 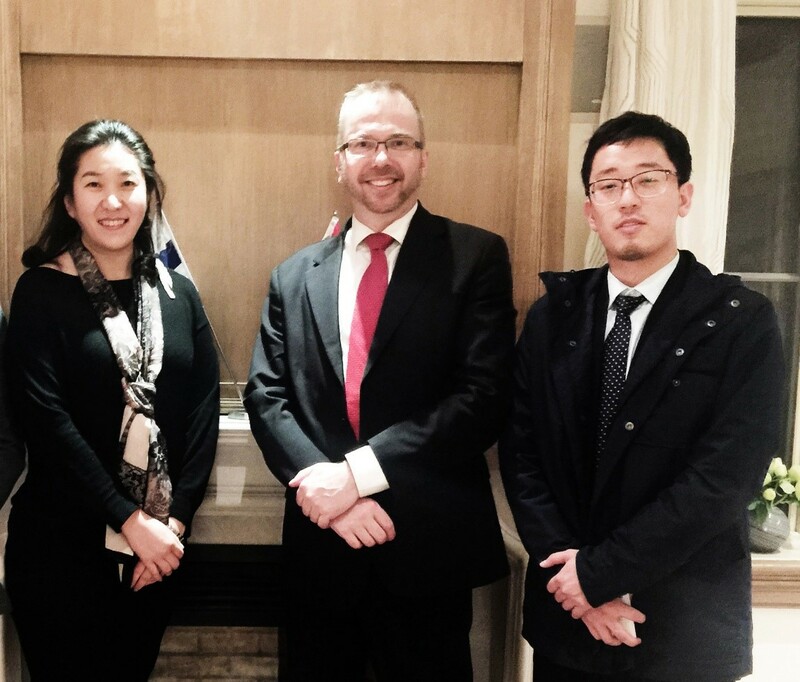 They had an exchange with the Chinese education consulting agencies and investors for 3 days. It was a great honour for WISE ＆HONEST to be invited by the Finnish National Agency for Education for the educational exchange. On the afternoon of 5th March, with the accompany of WISE ＆ HONEST, the Finnish Education Delegation visited the New Oriental Pop Kids Learning Centre. The New Oriental teacher introduced “Who is POP” and “What des POP have” to the Finnish delegation. The Finnish delegation had also experienced software and hardware in the centre and thought highly of Pop Kids. In the end, Olli-Pekka Heinonen, the director general of the Finnish National Agency for Education, made an address to express his confidence in Sino-Fin education cooperation and had a positive opinion in the development of China’s educational science and technologies and let more representatives of the Finnish educational enterprises to understand development level and market size of China’s educational market in a more intuitive way. 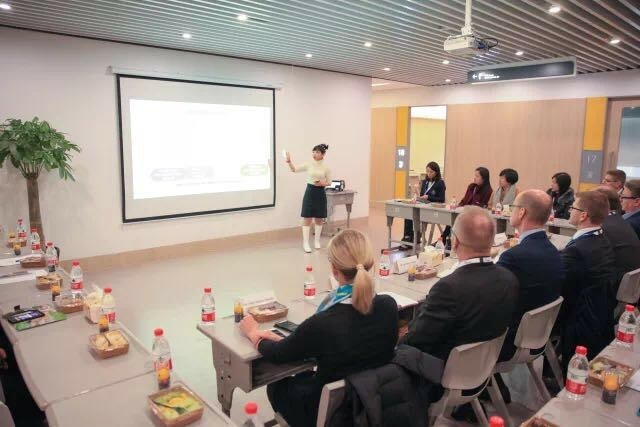 On the afternoon of 6th March, as a consulting company specializing in the education industry, Wise ＆ HONEST was honoured to share the current development and future trend of China’s education market with the education office of Finland and representatives of the Finnish education enterprises. The presentation was both humourous and detailed, introducing the issues on China’s education market, the capitalization of education in a comprehensive way. After the conference, the Finnish delegation exchanged views about China’s education enterprises with us in a detailed way. 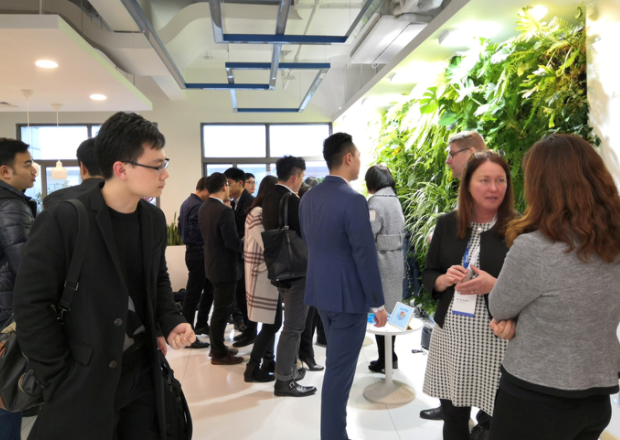 Later, the Finnish education enterprises carried out a thematic road show, which attracted 40 delegates of Chinese educational enterprises and investors. The event was divided into two parts: The exhibition of Finnish educational enterprises and the free docking discussion. During the free docking discussion, the enterprise delegates of both China and Finland got involved in the heated atmosphere and expected more cooperation opportunities in the future. 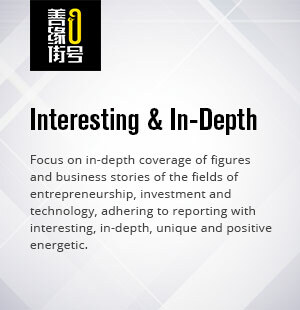 In addition, many Chinese media interviewed the director of education office and the Finnish education enterprises for their future plan and goal in China. The event on 6th March had kindled people’s passion and Olli-Pekka Heinonen, director general of Education Finland, shared the secret of success of Finnish education in three key words, namely “educational balance”, ”mutual trust” and “high-standard teachers”, giving children right education to embrace the universal world view and value in a fundamental way. He launched the concept of ‘’Education Garden” and wanted to explore education cooperation opportunities in more ways for the integration of education resources of both China and Finland. The final goal was to realize education dreams in both countries. 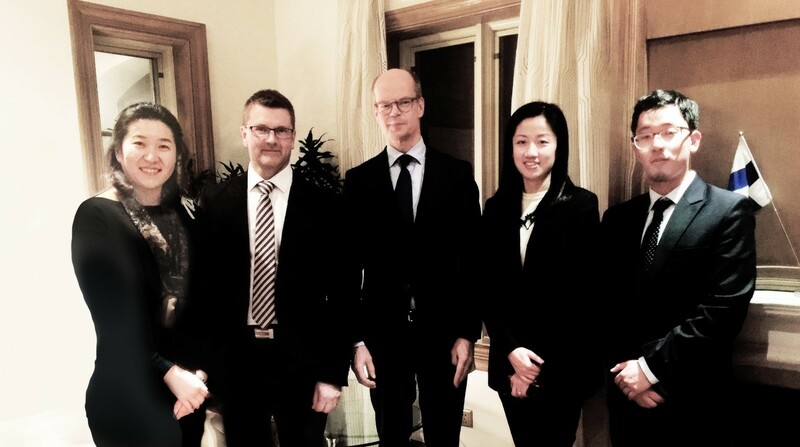 Group photo of Xu Ying, CEO of WISE ＆ HONEST (Left one) , Wang Xiaofan (Right one) , Olli-Pekka Heinonen, director general of Education Finland (Left three), Lauri Tuomi programme director of Education Finland (Left two) and Joey Gui, senior investment advisor of Business Finland (Right two). 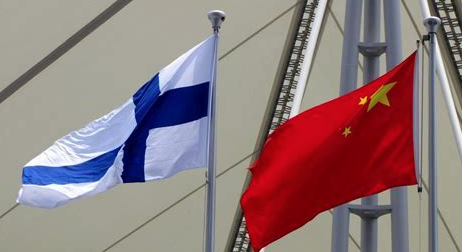 There is no doubt that Finland enjoys the most advanced education in the world, Sino-Fin education exchanges and cooperation is a very meaningful thing, but we also found a lot of problems on localization and customization for Finnish enterprises. We are very willing to help them provide localized consulting services. WISE ＆HONEST believes that it is not only beneficial to help improve Chinese education development, promote bilateral cultural exchanges and cooperation, but also will make contributions to revitalization of the Chinese people as well.